Finally! The Most Anticipated Mixtape of the year by ace rapper ‘Haywire’ Finally drops . Haywire releases his debut mixtape/compilation to his fans on his birthday , as a gift . 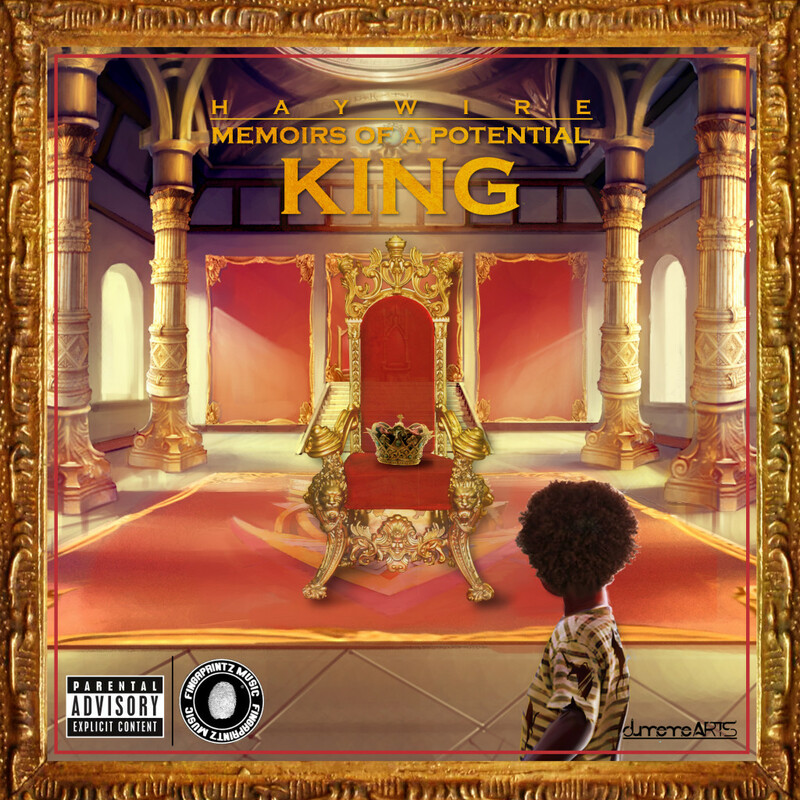 The mixtape which is titled ‘Memoirs Of a Potential King’ lives up to expectation , breaking barriers and clearing all doubts of whether true talent still exists in Nigeria . This is a true master piece , as the rapper not only shows his exquisite and amazing side with his rapping skills but also impresses with his vocal ability . The lyrical genius in Haywire truely comes alive as He calls the tape ‘Conceptualised Art’ . 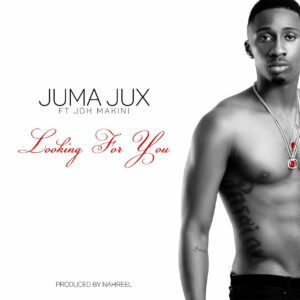 The wait is over East Africa’s RnB king JUX has officially released the visuals of his much waited new music video “Looking For You” featuring hiphop legend Joh Makini. 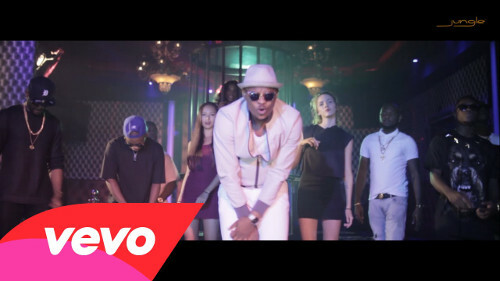 The video was shot in South Africa and directed by South African based director Justin Campos of Gorilla Firms, while the audio was produced by Nahreel from The Industry Studios. 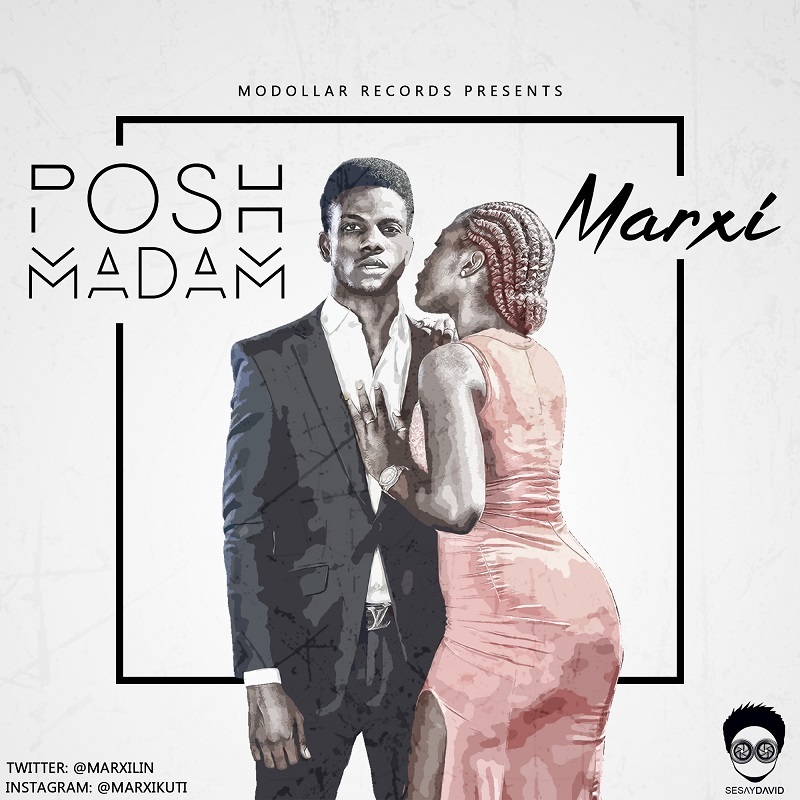 Modollar Records Presents multi-talented singer & songwriter, Marxi in his brand new single ‘Posh Madam’ for you to download and listen to. Marxi’s Posh Madam was produced by the world certified hit-maker,‘Popito’ – the musical genius behind the production of Orezi’s Shoki &Shuperu and was mixed & mastered by undoubtedly the fore-running sound engineer in the music scene, Suka Sounds. Dj Ice and Mc Tex team up with Dopaman front man Tony2dope on this one he recently dropped Talor visual that featuring Mr Hans and onetouch which has been enjoying massive airplay both on radio and TV stations around Nigeria and Now he come up with WE DON SHOW a club jam that make wave video directed by (Scenelock ASIA). Download, Watch and Enjoy. 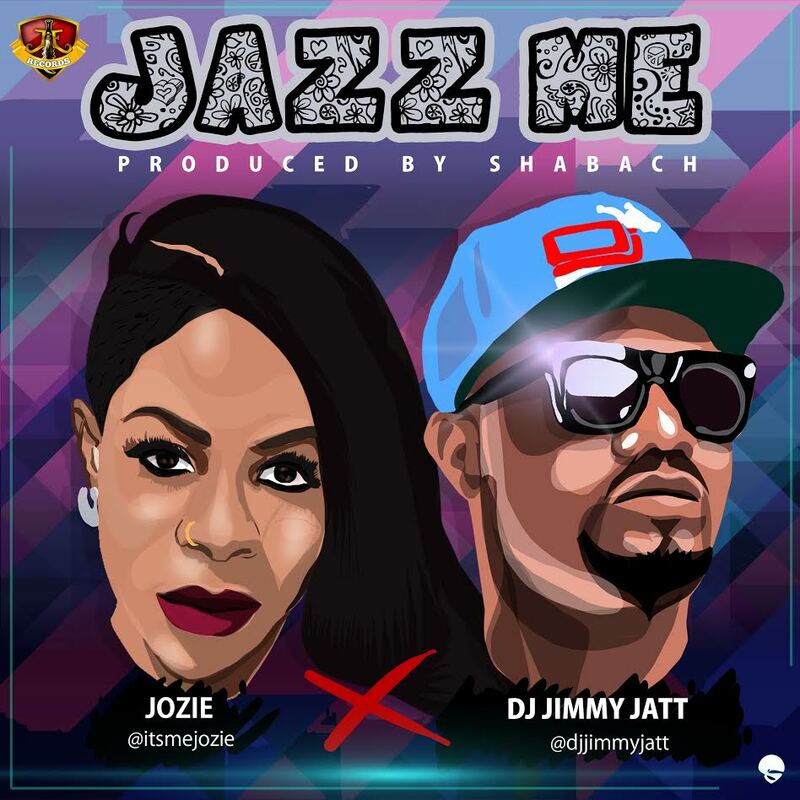 She first teased the song on Instagram and Twitter last week with witty themed banners, sharing “Jazz Me” inspired cover art and leading many to speculate. The hottest new sensation to hit the Nigeria music scene is none other than versatile Rap Artist Daviskil. 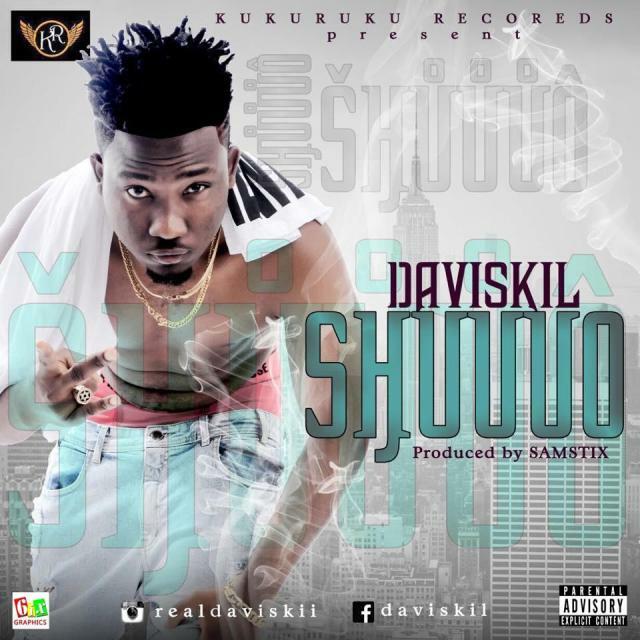 Daviskil is a taLented artist with a versatile style, whose passion for music Lead him into the studio, Daviskil is a Nigeria Brazil based artist. The boy is a problem; judging from the raw detected in the music he as put out is definitely one artist u need to watch out for. It is without a doubt that he plans to stay in the music game for a very long time.